Looking for the best way to protect your heating system? 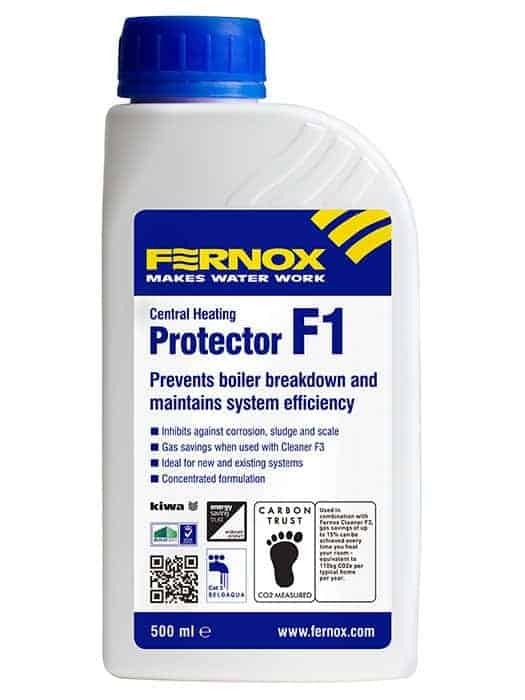 Fernox produce top-line boiler filters and chemicals. Read on to see our review. Looking for a way to maintain your heating system? 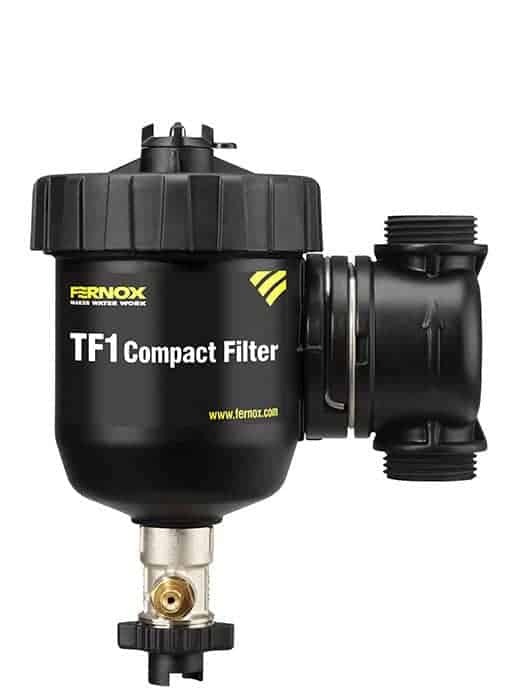 A Fernox TF1 filter will help keep your heating free from debris. Check out our review & alternatives. 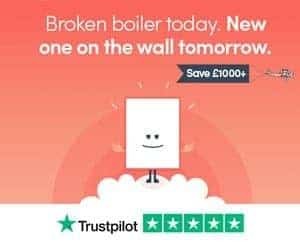 Looking to protect your heating system? 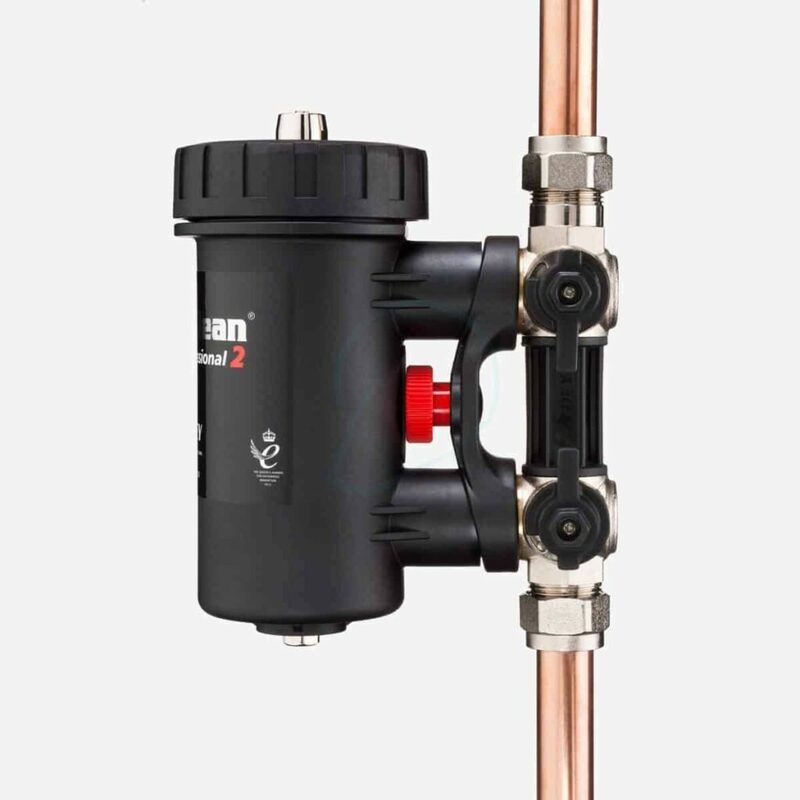 Find out why purchasing the MagnaClean Pro 2 could be an extremely good investment. Looking to find the best flue gas analyser to buy? Check out our 5-minute guide to Kane, Testo and Anton analysers – we’ll show you which is best. 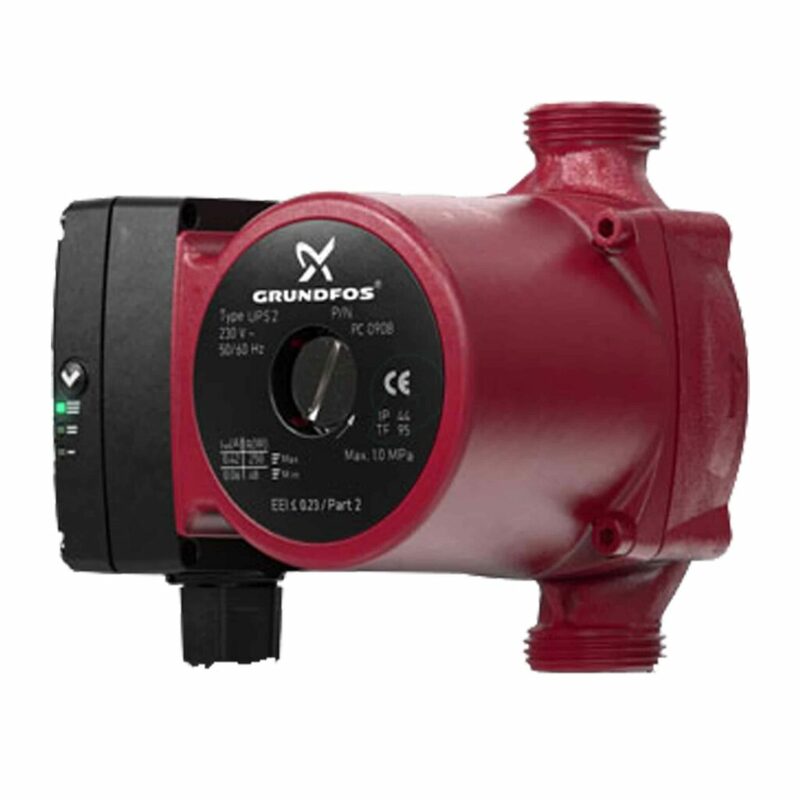 Check out our review of the UPS2 Grundfos heating pump. If you’re pump is failing, this is going to be one of the best replacements money can buy.